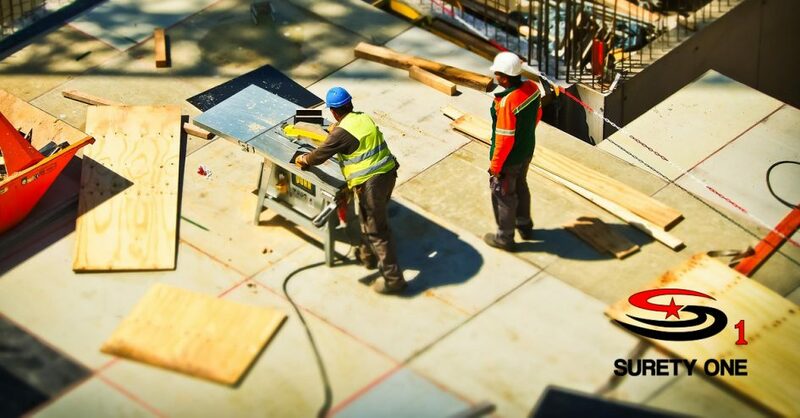 Under Chapter 38 of Colorado’s general statutes, contractors, laborers and materialsmen have a right to file a mechanic’s lien where payments due under contract have not been made. A mechanic’s lien is a definitive encumbrance which can complicate, delay and perhaps terminate an owner’s effort to transfer or refinance his or her property. Fortunately the same law section provides an immediate remedy for parties wishing to discharge a lien. Pursuant to Chapter §38-22-131, (1) Whenever a mechanic’s lien has been filed in accordance with this article, the owner, whether legal or beneficial, of any interest in the property subject to the lien may, at any time, file with the clerk of the district court of the county wherein the property is situated a corporate surety bond or any other undertaking which has been approved by a judge of said district court. (2) The mechanic’s lien release bond plus costs allowed to date must be written in an amount equal to one and one-half times (150%) the amount of the lien plus costs, and must be approved by a judge of the district court with which such bond or undertaking is filed. (3) The bond must guarantee that if the lien claimant shall be finally adjudged to be entitled to recover upon the claim upon which his lien is based, the principal or his sureties shall pay to such claimant the amount of his judgment, together with any interest, costs, and other sums which such claimant would be entitled to recover upon the foreclosure of the lien. A lien release bond must be issued by a surety company with a certificate of authority in Colorado. Upon filing of the mechanic’s lien release bond, the property referenced in the body of the bond is released from the lien and effectively stays pending proceedings to enforce the lien. In essence the Colorado mechanic’s lien release bond is “alternate security” for the lien liability rather than the property serving as the collateral. Colorado surety leader, Surety One, Inc. is THE most agile and service-oriented underwriter of judicial bonds in the United States. Our experience in manuscripting bond forms, same day underwriting, immediate bond execution and delivery are unmatched. We underwrite mechanic’s lien release bonds in all fifty states, Puerto Rico and U.S. Virgin Islands. Visit our contact page at SuretyOne.com, call (800) 373-2804, or email Underwriting@SuretyOne.com for application materials and assistance with your Colorado mechanic’s lien release bond or any other surety need.